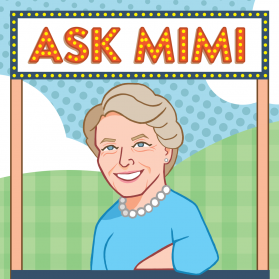 Famously opinionated 92-year-old food critic Mimi Sheraton offers advice on food and life to audience members, callers, and celebrity chef guests in a podcast taped live on stage. Moderated by Sporkful host Dan Pashman. Listen without inserted audio and banner ads. Plus we have ad-free archives of some of your favorite shows! 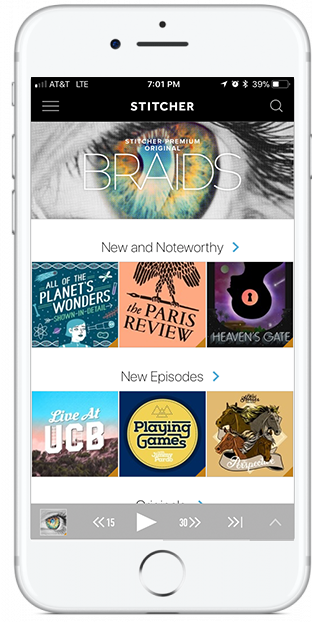 40+ all-new exclusive shows recorded just for premium. Audio dramas, comedies, documentaries and much more.